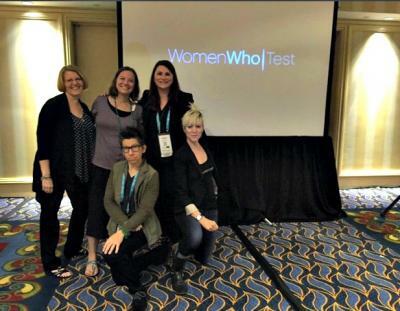 Women Who Test is a full-day event on Friday, October 6 for women to network with other women who work in software testing. It is also a day to learn from and be inspired by each other. The program will cover testing topics and will support women’s personal and career journeys and include content like: reengineering your life, growing your personal brand, setting goals, discovering your career superpowers, and how to problem-solve when you are a female in the tech industry where your gender is out numbered 7:3. Let’s discuss and define the most important career superpowers for women. Hear what industry professionals, leaders, and idea disruptors think the important career superpowers are for women in 2016 and going forward.